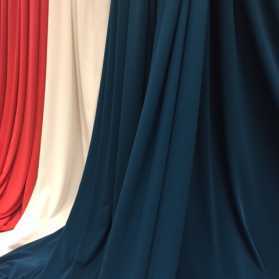 Absolutly beautiful rich soft draping pure silk satin with all colours available in two to three days delivery subject to checking with reserve stocks. 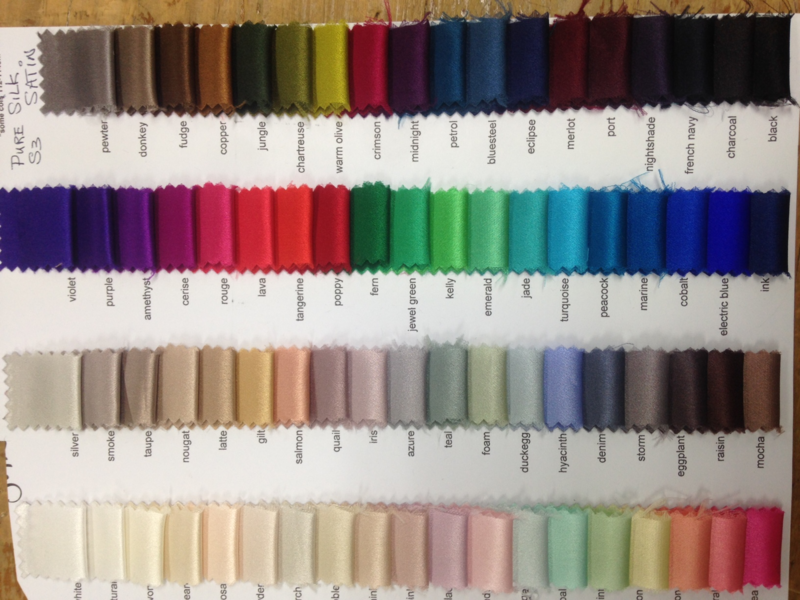 Pure Silk Satin colour range. 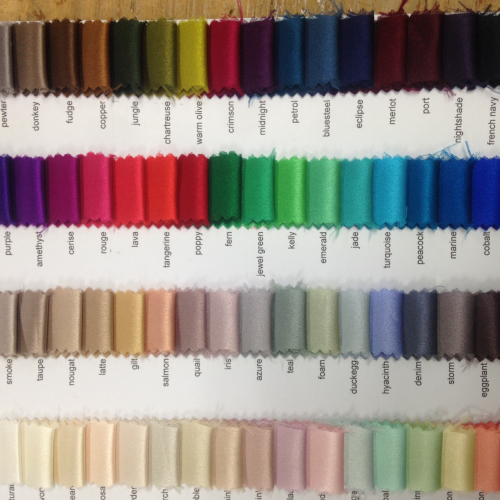 some colours in stock and all colours available in 2 to 3 days delivery from placement of order. 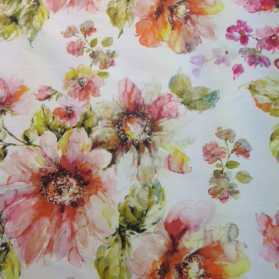 Please check with the store on 0438 882 123. 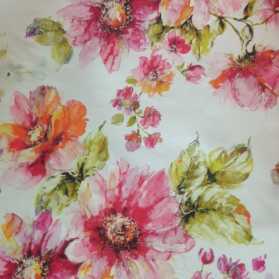 A beautiful quality for bridal, formal and race wear. 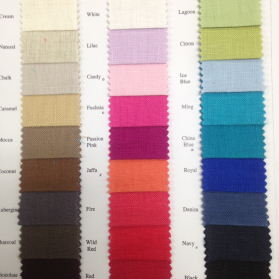 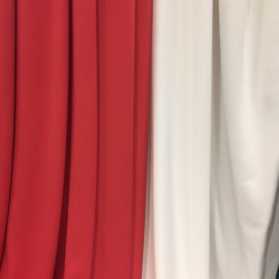 A limited range of colours are available in silk/spandex which has a very soft drape.